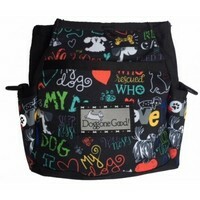 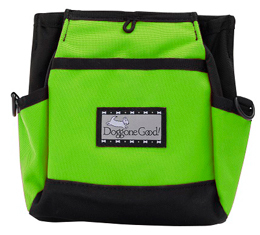 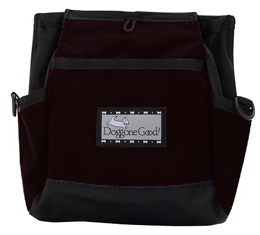 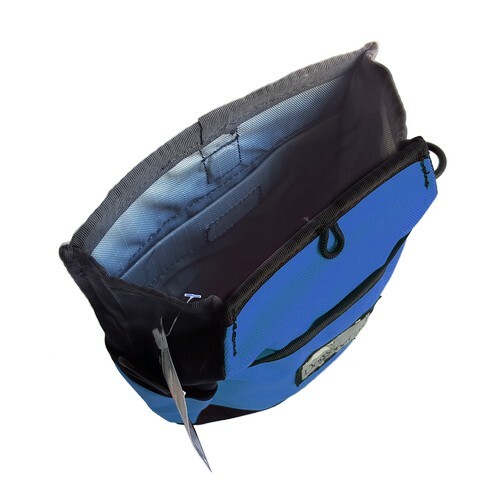 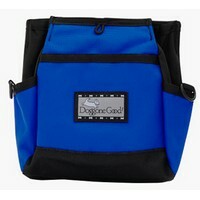 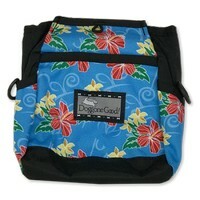 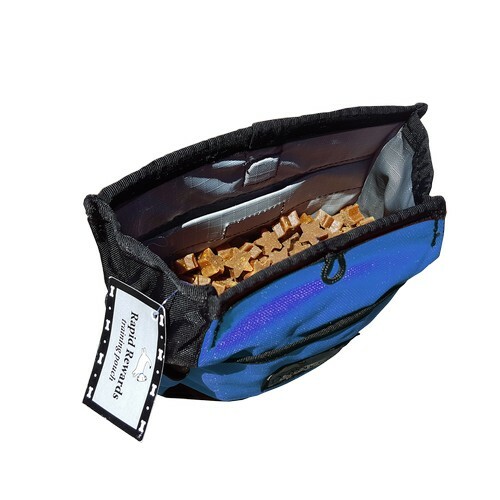 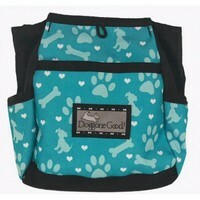 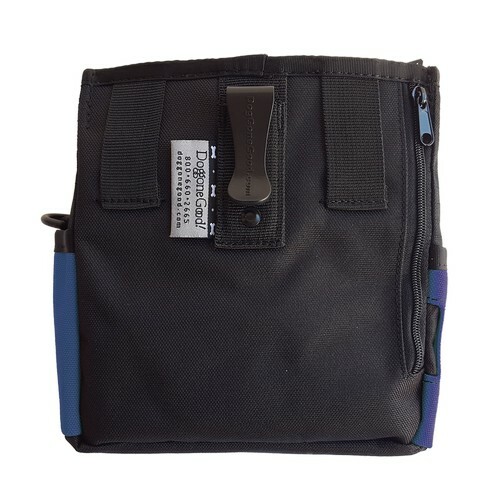 The Doggone Good Rapid Rewards Training Pouch is designed for the owner who wants a larger bag and lots of features. It will give years and years of service, and has features that can be used during training, outings, and anything that comes up while enjoying life with dogs. Available in multiple colours: Black, Blue, Purple, Red, Orange, Pink, Turquoise and Lime. 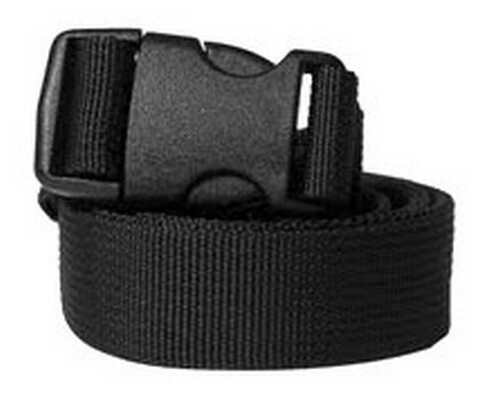 Web Belt Strap for an additional £2.50. 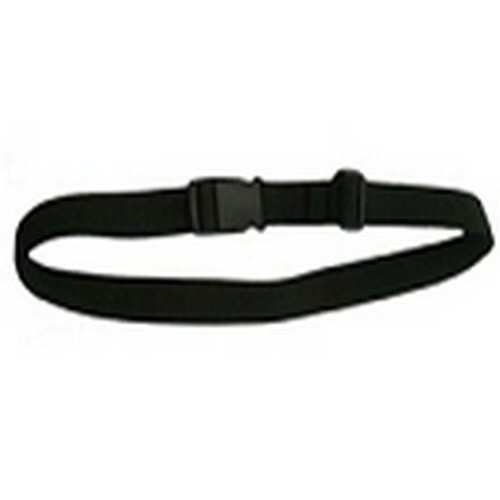 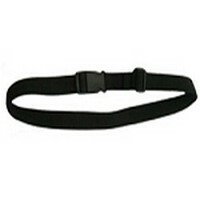 Adjustable length web belt with quick-release buckle, which is great if you prefer to use your reward bag on a waist belt.